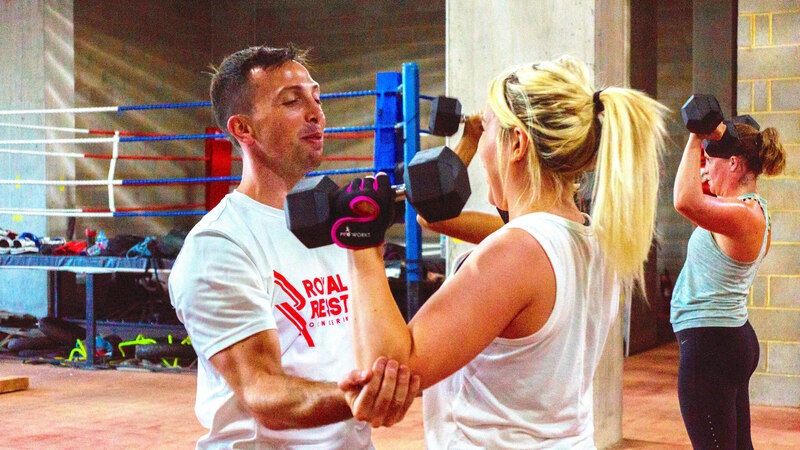 Conquer your fitness goals at Royal Resistance with our tough, energetic sessions for all levels of fitness. 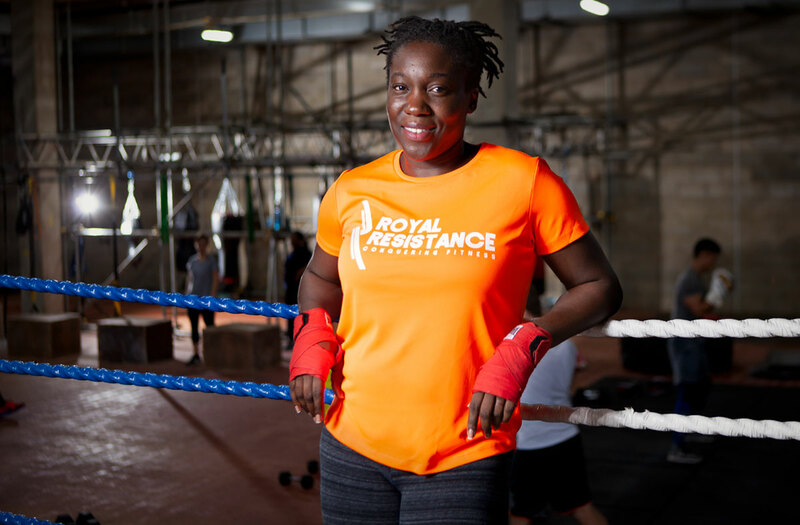 Why Train with Royal Resistance? No class is ever the same! Our vast experience in fitness ensures that every class is varied and exciting. Our use of equipment adds a resistance to your training like no other! Convenient class times seven days a week. 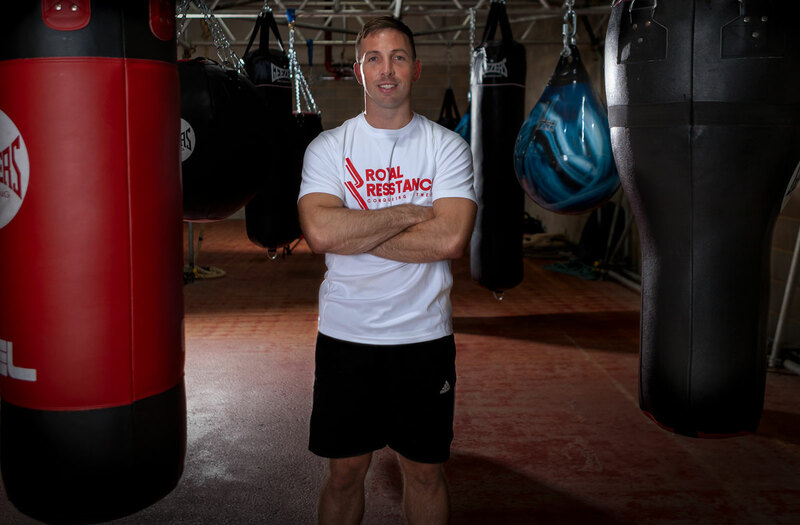 Friendly instructors that care about your progress, motivating and encouraging you at every class. 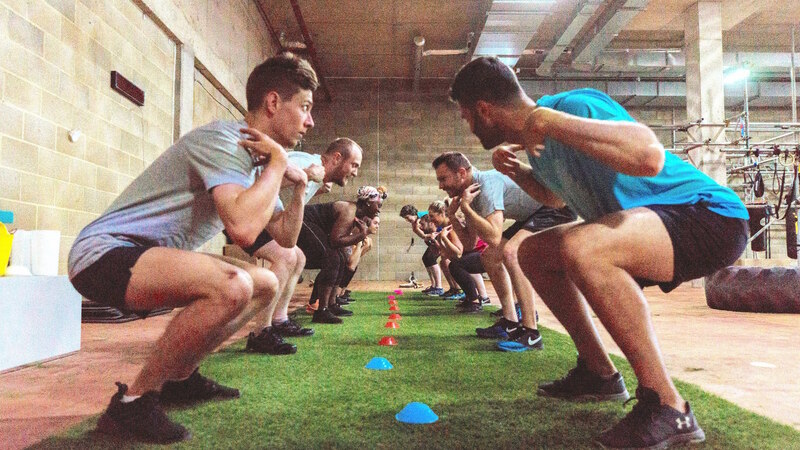 Meet other members in a friendly and welcoming atmosphere, enjoy getting to know each other while competing and training together… it’s all part of the Royal Resistance experience!